WASHINGTON, D.C. - In cooperation with the U.S. Consumer Product Safety Commission (CPSC), Atomic Aquatics Inc., of Huntington Beach, Calif., is voluntarily recalling about 3,000 scuba regulators. The regulator's first stage spring can break causing restricted airflow, posing a drowning hazard to consumers. Atomic Aquatics has received 14 reports of regulator springs breaking, four of which occurred while the scuba equipment was in use. No injuries have been reported. 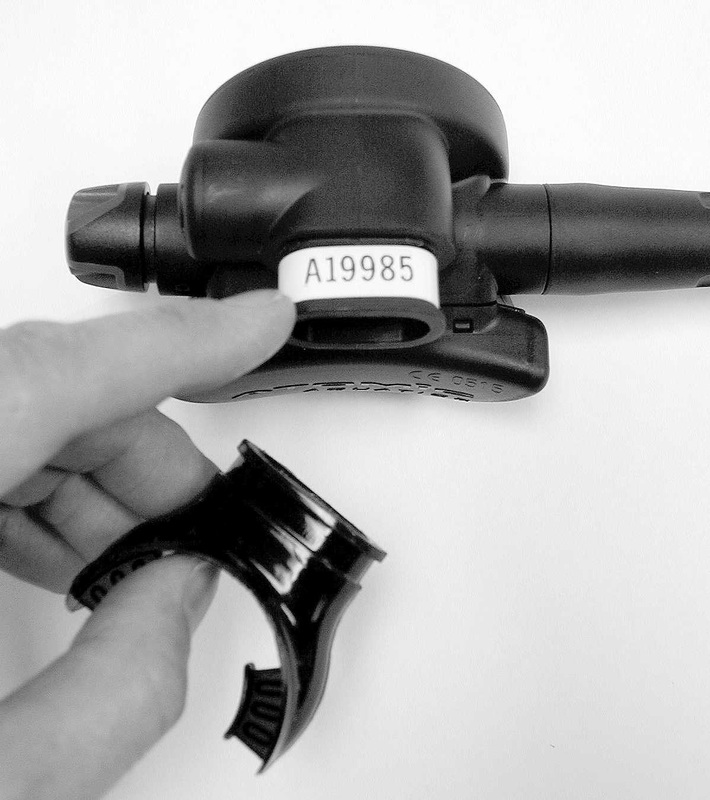 The recalled regulators have a black body with either a gray, blue, red or yellow faceplate. 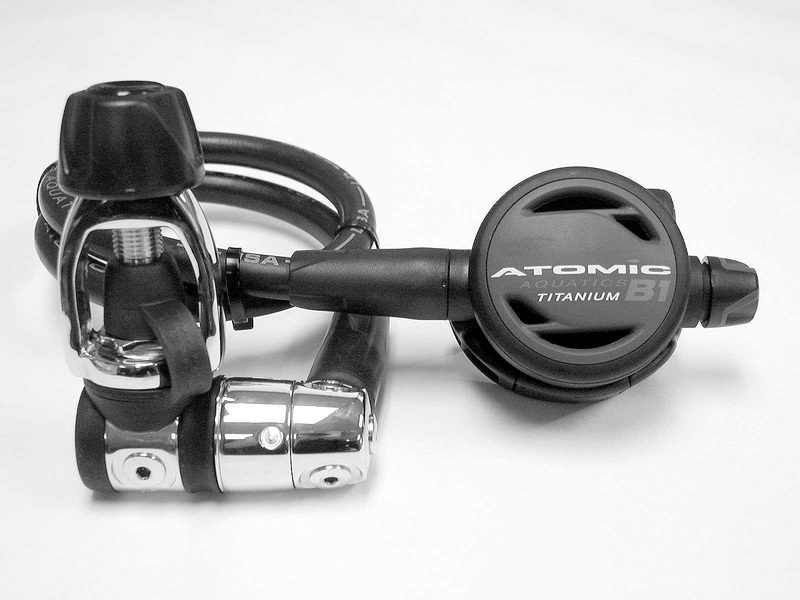 Printed on the faceplate of the regulator are the words, "Atomic Aquatics"; the model name, "Titanium"; and the model number, T1, T1x, B1 or Z1. Specialty dive equipment stores nationwide sold the regulators from May 1999 through February 2000 for between $450 and $1,600. Consumers should stop using these regulators immediately and return them to Atomic Aquatics or an authorized Atomic Aquatics dealer for repair. For more information, call Atomic Aquatics toll-free at (888) 270-8595 anytime.